Situated at the heart of the sun-drenched Blenio Valley, the sledge track of Nara runs down snow-covered slopes, conifer forests and typical stone housing units. Lots of fun for the whole family! From Leontica, going past the intermediate station of Cancorì by chairlift, you quickly reach the Bassa di Nara, at an altitude of nearly 2,000 metres. 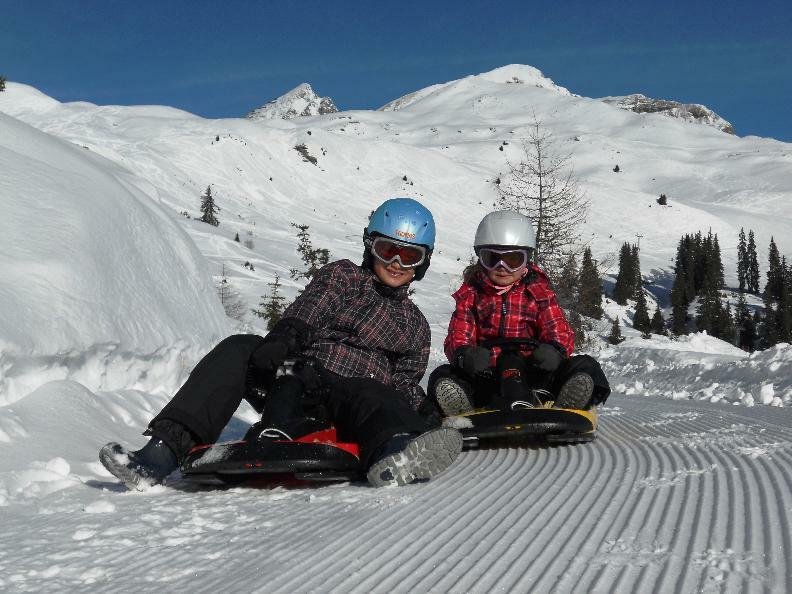 From the ridgetop, just between the Leventina Valley and Blenio Valley, you will enjoy sweeping views from the Gotthard massif to the Pizzo Adula, which is the highest mountain in the Canton of Ticino, with a height of 3,402 metres. 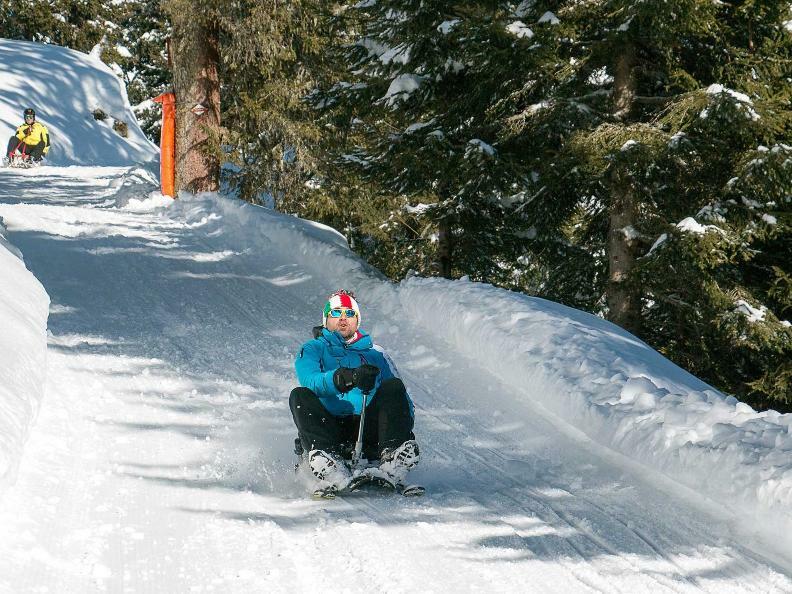 The ski run, which is suitable for adults and children alike, ensures an unforgettable experience in total safety. Once you get to Cancorì, you may like to stop for a meal and catch your breath before you resume going down this most enjoyable trail. 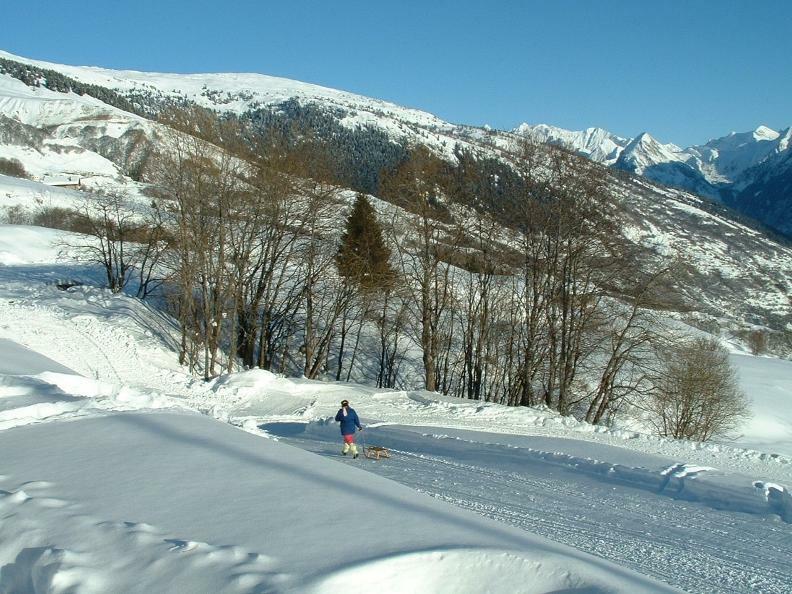 Alternatively, if the snow conditions permit it, you can extend the downhill run for another five kilometres on a mountain road reserved for sledges, which leads to Leontica.